To better help explain – what a Cool Roof is, we have included the Wikipedia free definition. Changing to a cool roof offers substantial energy savings to building owners and tenants, as well as tax credits. Often between tax credits and energy saving your new cool roof can pay for itself in less than 5 years, absorbing the upfront cost may be deter some building owners; however in the long run this is a great investment towards increasing an existing buildings value and reducing your annual energy consumption. 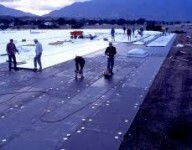 For a cool roof to last long, hiring expert roofing companies Houston expert is a must. 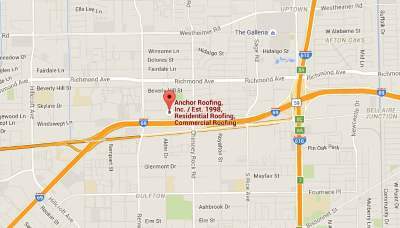 If you are considering replacing your roof, Anchor Roofing a professional roof repair Houston company can provide reports to help illustrate the estimated energy consumption reduction over a short and long term period.